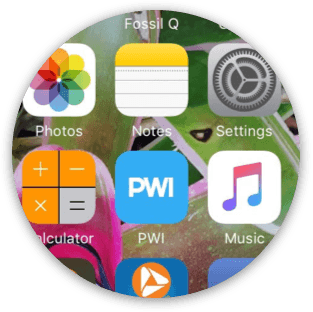 Your supporters can have all of PWI’s information in the palm of their hand! 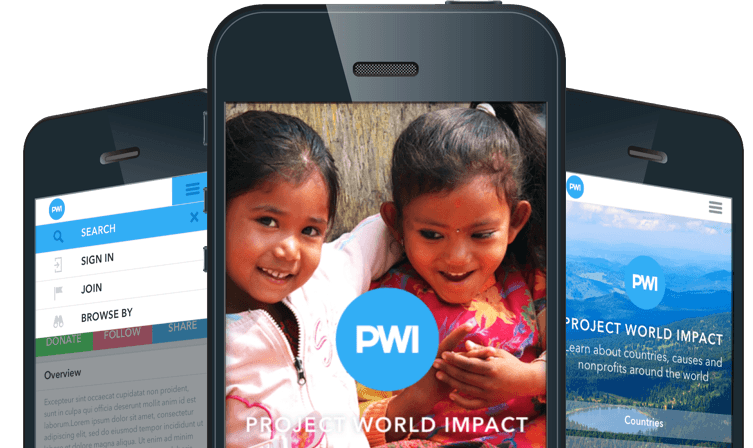 The PWI App is the largest nonprofit hub app which can easily be accessed from iOS and Android devices! 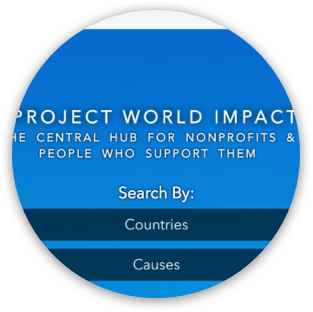 Users discover nonprofits, causes, and countries in a similar manner to the main projectworldimpact.com site. 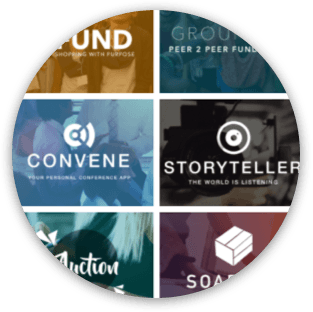 Supporters can conveniently participate in the entire projectworldimpact.com experience—such as crowdfunding, peer-to-peer funding, donations, product sales, and more. countries, and cities you care most about. your supporters to download the app and have a part in making a difference and changing the world! 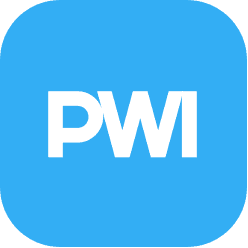 You and your supporters can have access to the wealth of information on the site and get involved by downloading PWI App from the App store or Play Store.